We are the leading manufacturers and supplier of Nursery Seedling Tray. 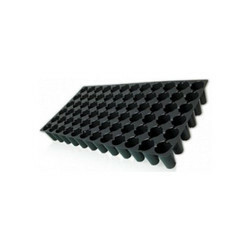 We are the leading manufacturers and supplier of Disposable Seedling Tray. 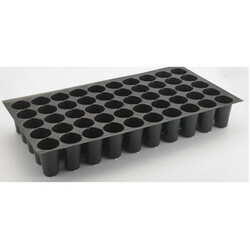 We are the leading manufacturers and supplier of 104 Cavities Root Trainer Seedling Nursery Tray. Looking for Seedling And Nursery Tray ?